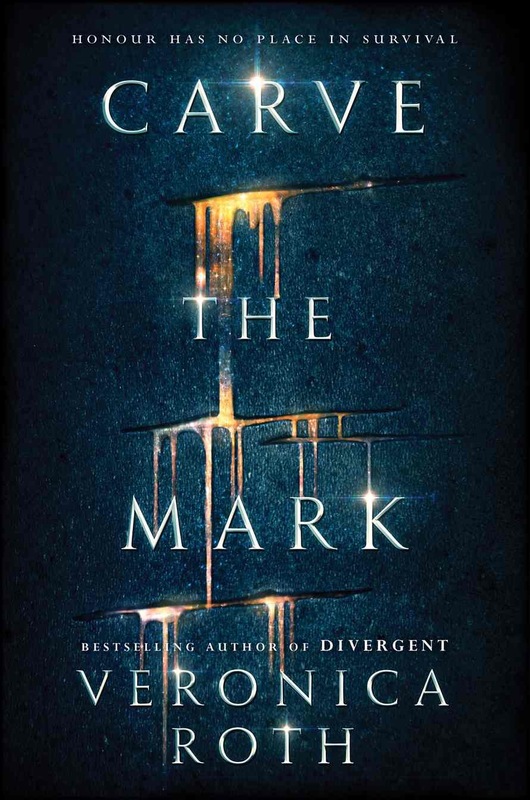 Carve the Mark, the first book in Veronica Roth’s new sci-fi fantasy duology is due out next year. Want to know more? Well you’re in luck, there’s an excerpt too! What do you think of the cover and the excerpt?